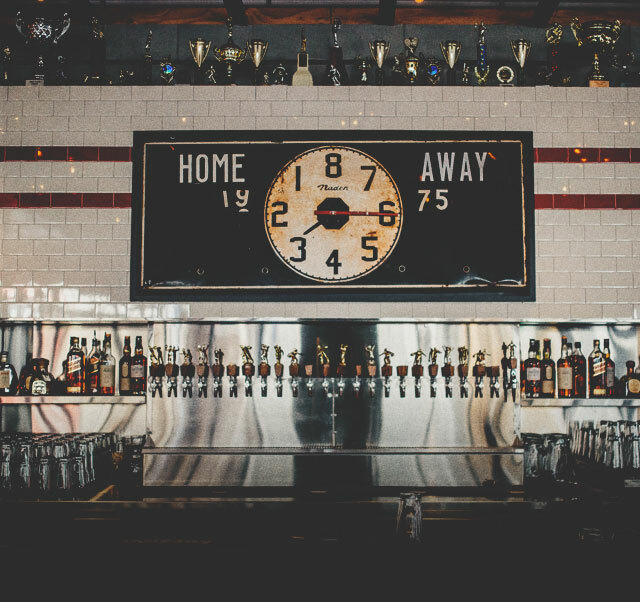 Home & Away is the newest eatery and community hangout from the creators of CRAFT Beer Market, Commonwealth Bar & Stage & The Hifi Club. The idea was born from a deep-rooted love for Calgary, travel and the golden era of sport. We've blended the best of each into a nostalgic concept that features contemporary takes on classic feel-good food, cocktails and décor - to create a modern and comfortable Calgary Kitchen located in the heart of 17th Avenue. 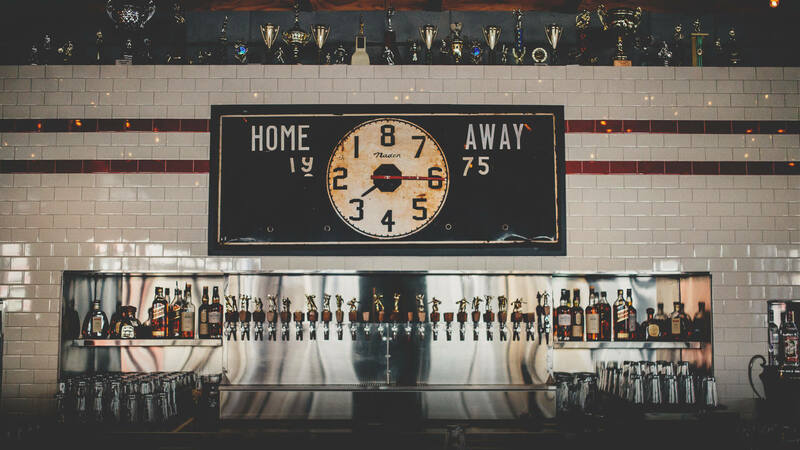 Watch a game on one of Home and Away’s many televisions while noshing on elevated Stadium-inspired food like Wagyu beef hot dogs, house-made fried chicken and 36-hour brined chicken wings. Engage in some sporting activity yourself — the restaurant is equipped with Pop-a-Shot, Skeeball and other games.